Art Direction for the Hervis image campaign 2013/ 2014. 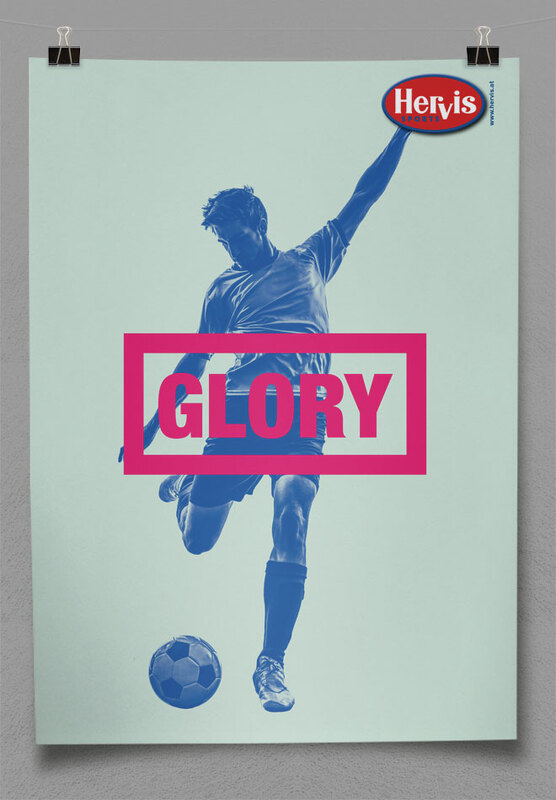 Design of all advertising material – POS, Print, OOH, TVC and Online. 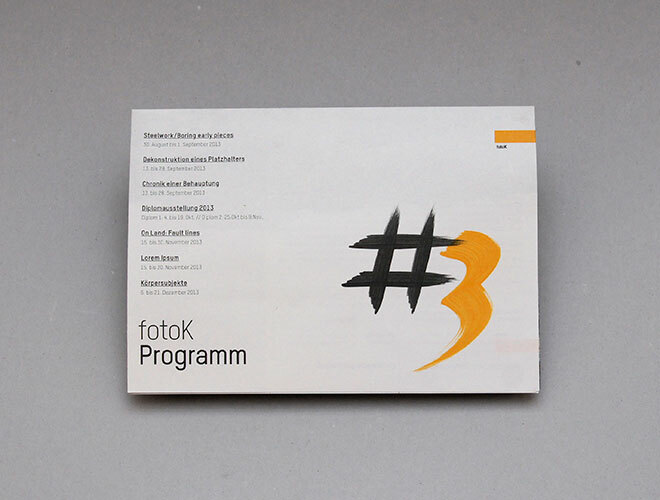 Design of the quarterly published exhibition program for fotoK. 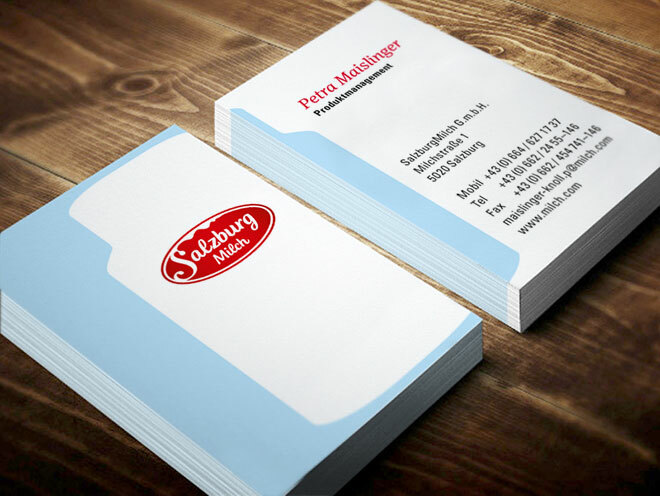 Redesign and corporate design development of the Brand Salzburg Milch. 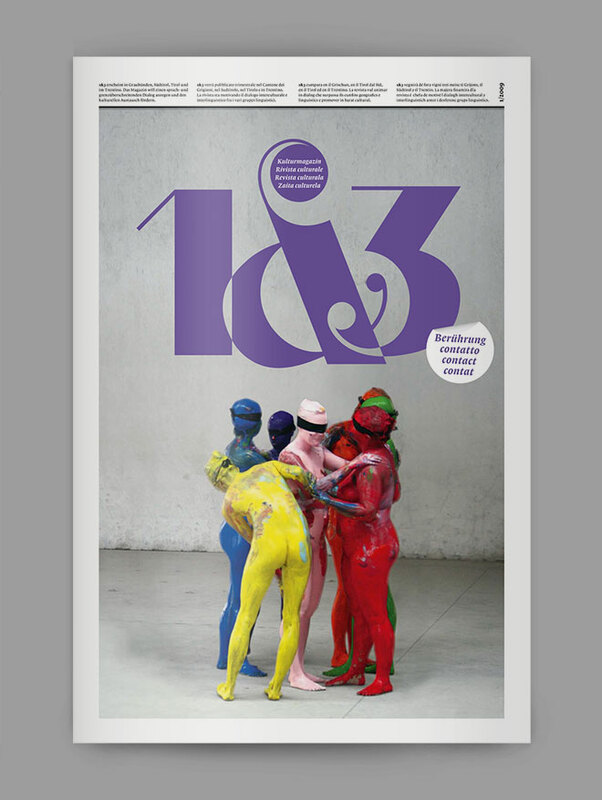 Design and content development for a cultural magazine with a multilingual and transboundary content. 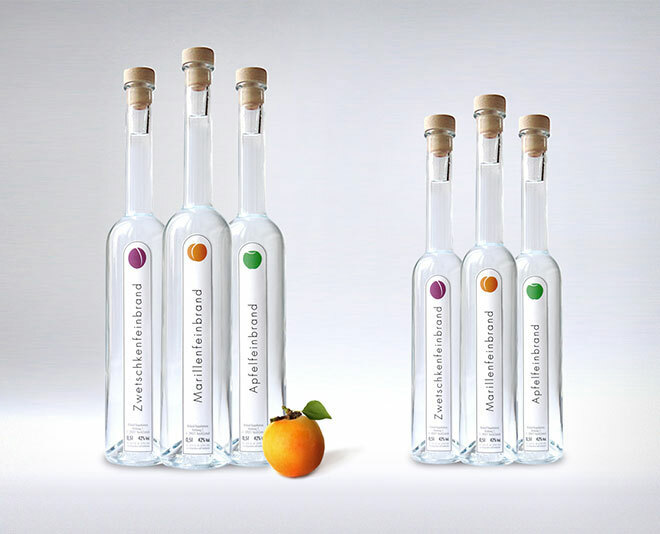 Branding project for an Italian distillery – development of a corporate identity including packaging, labels and photography. 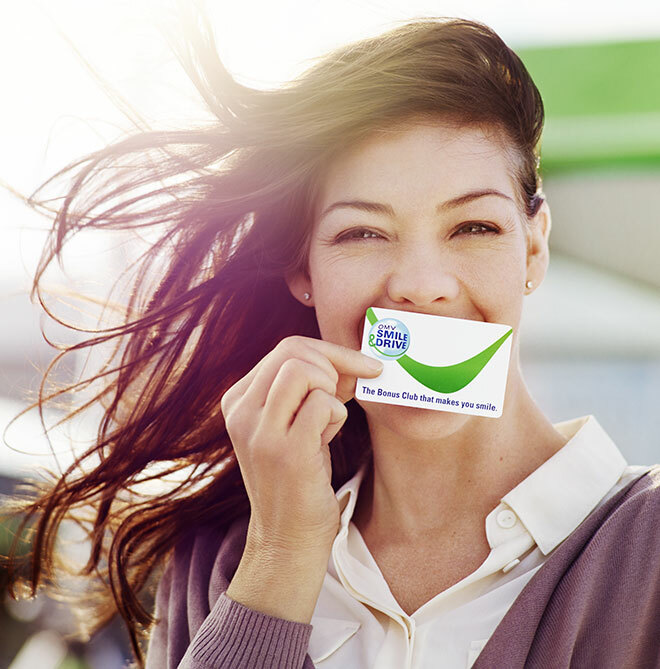 Concept and art direction for a newly introduced customer loyalty program in CEE. Development of all advertising material including a membership card, billboards, POS and a TV commercial. 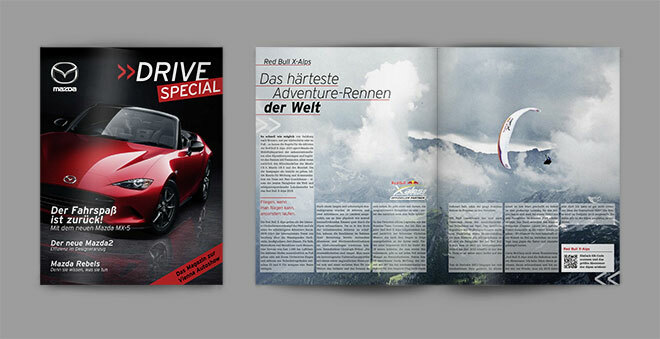 Art direction and editorial design for the new magazine of MAZDA Austria. Before Giorgio's performance in Vienna, i had the honor of interviewing him and taking portrait pictures for an Italian lifestyle magazine. Poster design for a chairity project. 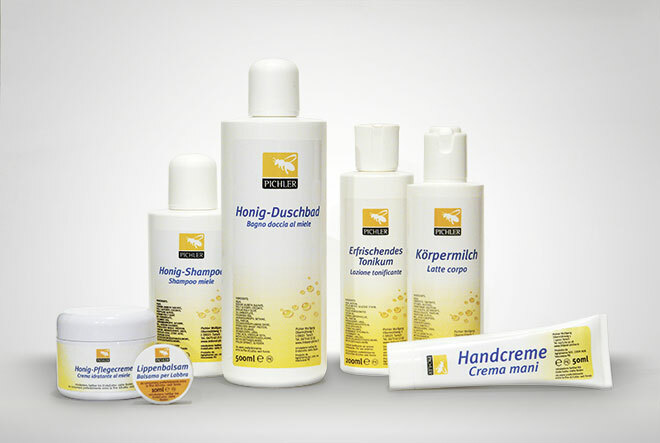 Development of corporate design and packaging. 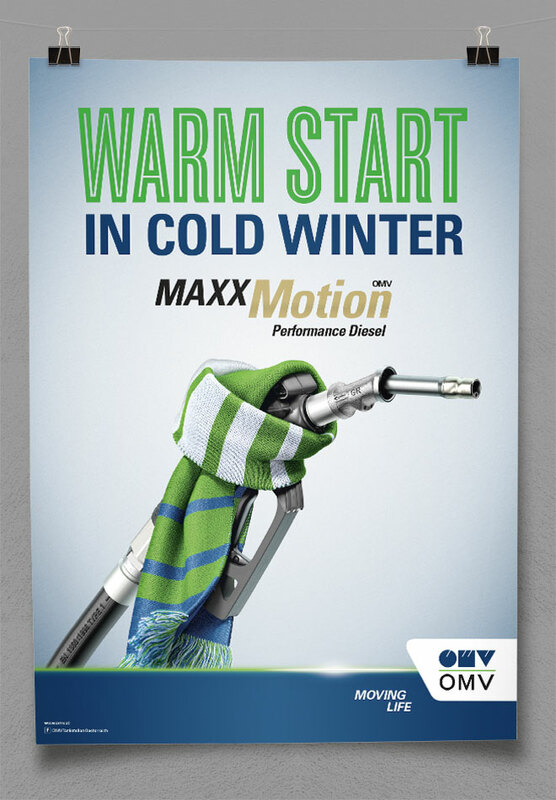 Concept and art direction for the OMV MaxxMotion Premium Fuel Campaigns. 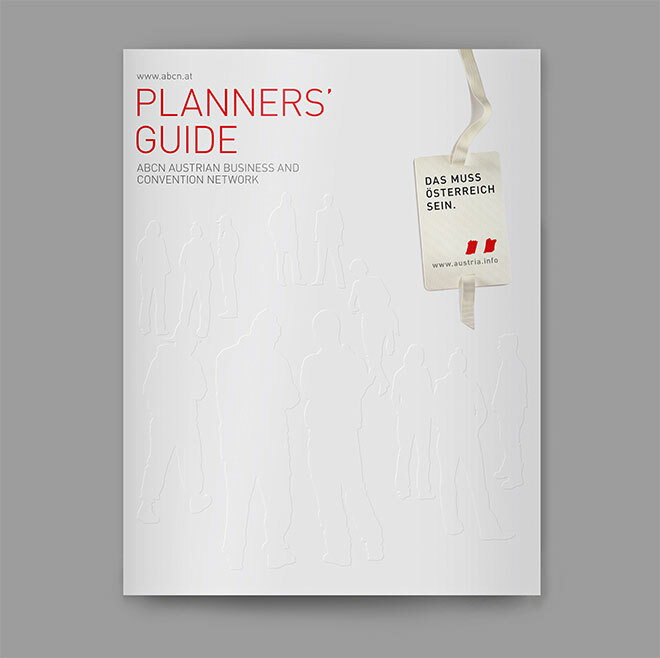 Concept and art direction for the Planners Guide, a catalogue published by the Austrian Business and Convention Network. 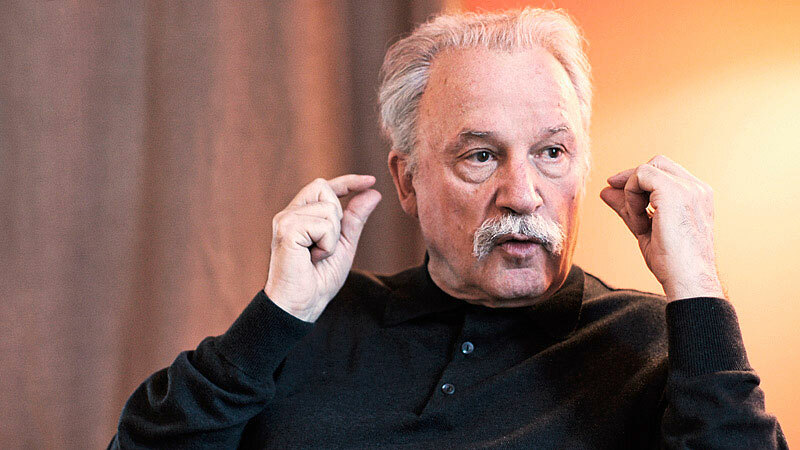 Photography for an article on Christoph Engl, the former CEO of the South Tirolean Marketing Association. 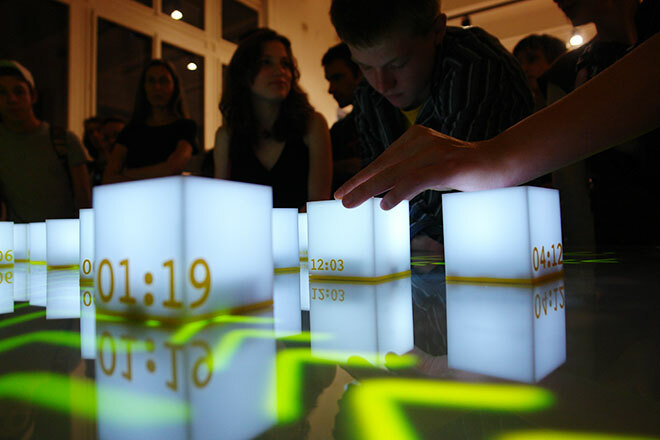 Interactive control table for an exhibition at the MAK – Museum of Applied Arts, Vienna. Photography for an interview article of the South-Tirolean musician and composer Fabian Baumgartner. 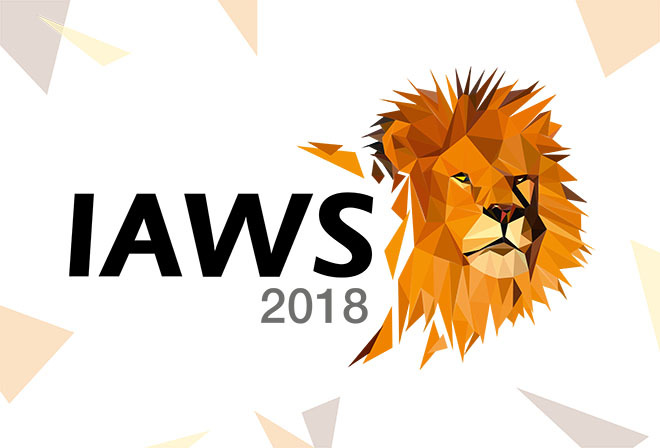 Diese Seite nutzt Cookies, sie können deren Installation durch Einstellung Ihres Browsers verhindern; wir weisen Sie jedoch darauf hin, dass Sie in diesem Fall gegebenenfalls nicht sämtliche Funktionen dieser Website vollumfänglich nutzen können. 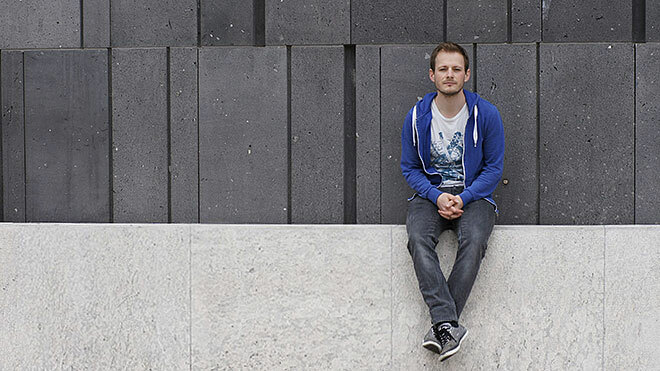 Diese Website benutzt Google Analytics, die Informationen über Ihre Benutzung dieser Seite wird von Google gespeichert um Reports über Websiteaktivitäten für Dienstleistungen zu erbringen. 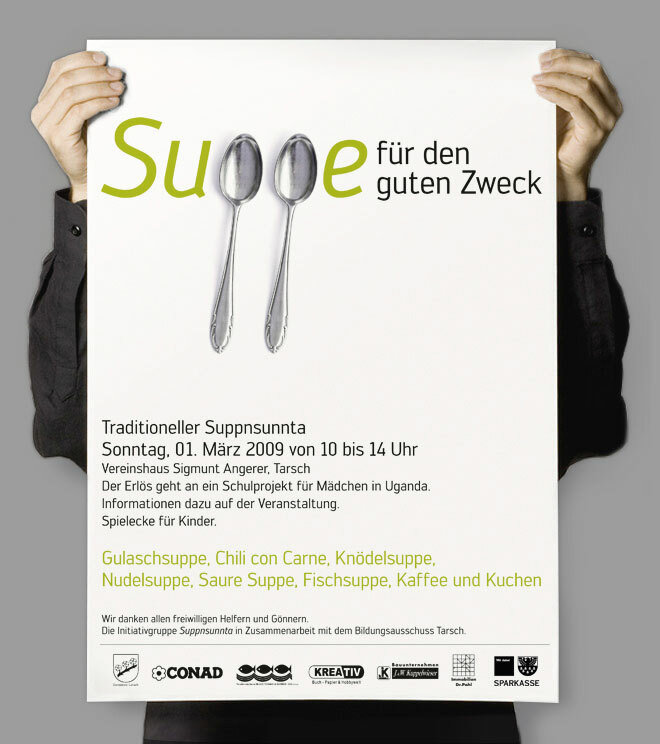 Auch werden Informationen ggf. von Google an Dritte übertragen. Durch die Nutzung dieser Website erklären Sie sich mit der Bearbeitung der über Sie erhobenen Daten durch Google einverstanden.